Bigger and better - All new itinerary! Plus, Cape Leveque extra add-on tour. 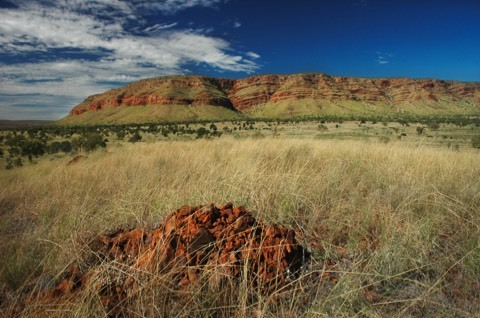 The Kimberley is one of the last true wilderness areas on Earth! If you are a passionate landscape photographer with a love of birds then this is for you. Join us as we take you over a land billions of years in the making. Let your senses indulge the breathtaking wonder of this incredible photographer’s paradise. Imagine 12 days of photographic discovery in the Kimberley in far north Western Australia from the comfort of an air-conditioned 4WD, where we will adventure off-road to photograph wildlife and ancient landscapes. Departing Kununurra we explore the Ord River, Purnululu World Heritage Area (where we will capture some amazing astro shots over the Bungle Bungles) El Questro Wilderness Park, Home Valley, Cockburn Ranges, Wyndham and Parry Lagoon Nature Reserve, the Gibb River Road gorges, Windjana Gorge and Tunnel Creek, Derby and finishing in Broome. We will be taking you to the best photographic locations at the best time of day and we will only have 6 guests to share 2 tutors. This will ensure your comfort (window seat always when travelling) and unlimited access to photography guidance. This is a fully accommodated 12 day experience (not easy to achieve on the remote Gibb River Road) including private river camps, cattle station stays, eco lodges, world heritage areas, outback bird photography locations, wildlife reserves and wetlands. 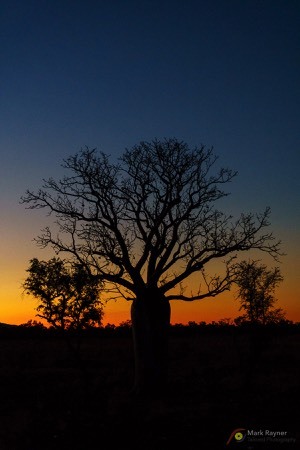 Travel by 4WD to outback locations, walk into El Questro gorge, and soak in a Kimberley hot spring, visit nature reserves and wetlands and walk in a world heritage park. 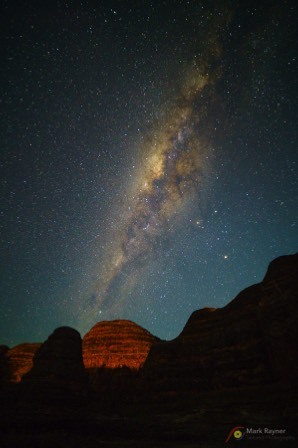 Photograph the domes of the Bungle Bungles under the Milky Way and be part of our Ord River wildlife photography cruise in search of crocodiles and birdlife. 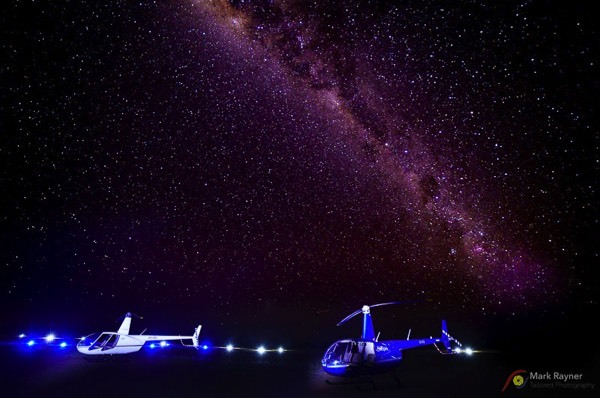 We offer an optional helicopter flight over the Bungle Bungles during our stay. Come and join Pamela Jennings and Mark Rayner for an amazing 12 day Photographic 4WD Journey through the Kimberley. We will photograph amazing landscapes and its wildlife and show you how to take amazing milky-way shots. 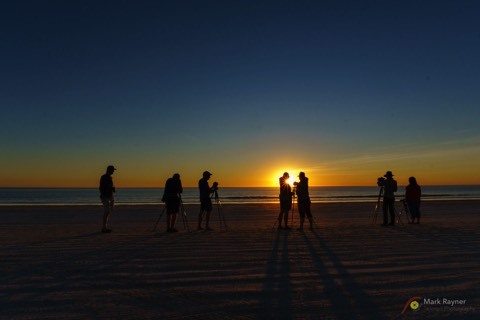 You will enjoy a wide range of photographic topics and locations with our small group of like-minded photographers while we have the time of our lives in the Kimberley. And don't forget Pam is a local and has spent many years photographing and exploring the Kimberley and would love to share her beautiful Kimberley with you. When you tick off what's on top of your bucket list, it becomes a life changing moment. It was amazing to do so with the company and expertise of Mark Rayner and the awesome fellow photographers along the way. 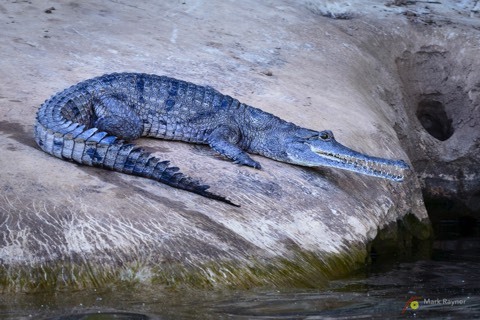 From Day one, being able to photograph the amazing Boab trees to continuously being in awe the next few days with millions of years old untouched rock formations, riverbanks filled with wildlife like saltwater crocodiles and immense bird life to the simple pleasures of cruising rivers at sunset. 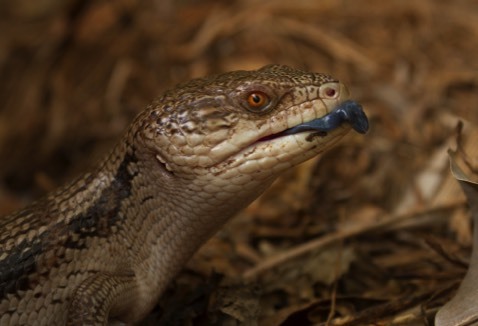 Then came the wilderness of El Questro, that is a must for all nature's lovers. It's just heaven on earth. 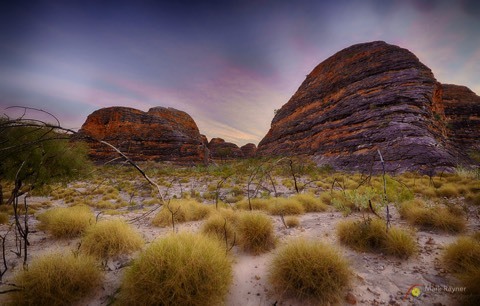 However, what is the Kimberley without the Bungle Bungles!! If going to the Kimberley is the opportunity of a lifetime for you, then you wouldn't want to miss out on flying on top of the Bungle Bungles because that, my fellow photographers, is an experience out of this world (literally). I have known Mark now for over two years and have participated in many of his workshops. What I found out about Mark is his consistent willingness to assist you always with a smile. No questions big or small are an issue for him. The workshops are professionally organised with often exclusive places to visit which are sometimes hard to get too unless you have built connections with the locals. I wish you the best time of your life. If you want to experience a true Kimberley adventure then go on this tour! Pamela Jennings and Mark Rayner did an excellent job of guiding and oranising the tour. From the beauty of the gorges on El Questro Pastoral Lease, to the wildlife along the Ord River and the spectacle of the Bungle Bungles in Purnululu National park you won't be disappointed. We did all of the above and more, ably instructed by Pam and Mark in the technical and composition side of photography. Being such a small group of only six adventurers, we had no problems in getting a very quick answer to any issues we might have had taking photos. The days seemed to pass too quickly as there was so much to see and do. I personally love the Kimberley and this was my second time there but my first on an organised photography tour. I give Pam and Mark a five star rating for this tour so if you are remotely interested in doing it, if you are interested in wildlife, amazing landscapes, beautiful sunsets, experiencing the beauty of the Kimberley and an insight into Aboriginal culture - go ahead, do it!! Day One – Meet in Kununurra at airport or hotel at 3.30pm. As we head straight out to our private safari camp on the Lower Ord River it promises to be a great first night; clear starry skies, a campfire and great Kimberley hospitality. Day Two – The Ord River is a nature photographer’s paradise. We will spend a full day out on the river in purpose built dinghies photographing the tropical river-life. 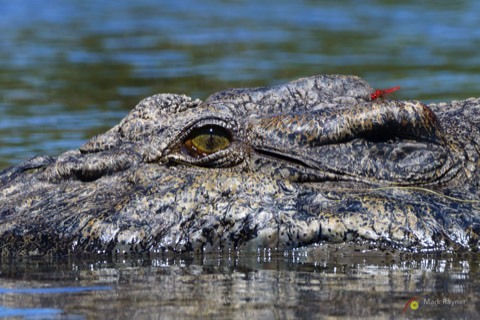 We capture abundant birdlife in its native habitat and it’s one of the few places in Australia where you can photograph freshwater and saltwater crocodiles side by side. 28	July Purnululu National Park, World Heritage area. Day Three - This morning we will photograph at Marglu Billabong in Parry Lagoons Nature Reserve. It’s an important waterbird feeding and breeding area and is listed as a wetland of international importance under the Ramsar Convention. In the afternoon we have fantastic opportunities to capture many different finch species including the endangered and beautiful Gouldian Finch. We visit the historic town of Wyndham, Western Australia’s northern most town and back drop to many great Australian films. 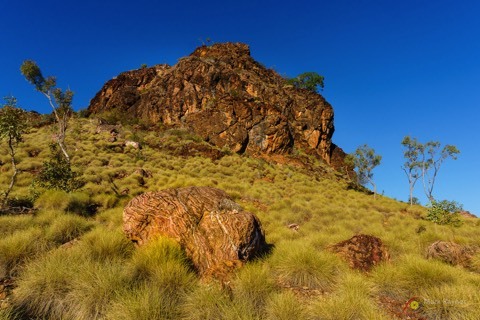 Day Four – Today we travel to the Bungle Bungle Range of Purnululu National Park. Once off the Great Northern Highway it’s only 50kms of 4WD track but takes around 2-3 hours to travel. Here we encounter a landscape dominated by spinifex country. We arrive in time to photograph the rich red escarpment of the Bungle Bungle Range as it lights up at sunset. For the next three nights we make ourselves comfortable at our private safari camp only minutes from the best photographic locations. Day Five Over the next two days we make the most of photographing this spectacular geological formation. Exploring Piccaninny Creek and the stunning Cathedral Gorge in all its moods. Sunrise, sunset and night sky photography sessions are all available. 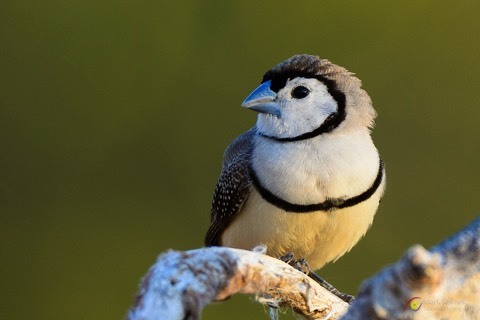 We have the added bonus of great bird photography back at our safari camp. Optional - early morning helicopter shoot over the massif is highly recommended. 31	July El Questro Wilderness Park. Day Six – Today we explore the northern section of the massif and Echidna Chasm. This gorge is a spectacular long, narrow chasm. It has striking colour variations, depending on the angle of the sun beaming into the chasm, with Livistonia palms waving from the 200 m high ridges above. We leave the Bungle Bungles taking photo opportunities along the way and continue our drive El Questro Wilderness Park on the Gibb River Road. Today we spend the day exploring El Questro Wilderness Park. It’s only a short drive to the series of thermal pools that make up Zebedee Springs. 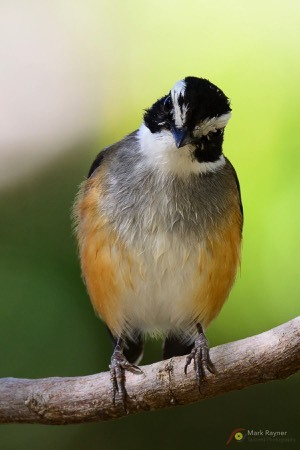 We have landscape, macro and bird photography options here. Followed by the afternoon photographing the wonders of El Questro Gorge. We walk along a narrow spring-fed creek, through fern-dressed escarpments, canopies of palms, monsoonal rainforest and rich red cliffs. Overnight is at Home Valley with amazing sunset shoot over the Cockburn Range and Pentecoste River. Today we continue travelling along the Gibb River Road and photograph the amazing country along the way including the Gibb River. Expect to see cattle station country, wild Dingos, river crossings, secluded waterholes. Tonight we are staying at Mt Elizabeth Station stay a working homestead on the expansive Mt Elizabeth cattle station. We continue south along the Gibb River Road to photograph Barnett River Gorge a beautiful waterway with rock pools and a wonderful view, and Galvan’s Gorge a small but beautiful waterfall flowing into a deep pool, a must for a swim. Our destination tonight is the exclusive APT Bell Gorge Wilderness Lodge where they will wine and dine us under the stars. today, so you will need sturdy shoes, a good backpack and a tripod. But boy is it worth it! It’s a popular destination along the Gibb but we will stay long enough to experience and capture its beauty. If you have ND filters, we can use them here. Tonight we return to our wilderness lodge to be pampered with a delicious dinner under the stars. This morning we drive through the King Leopold Range National Park on our way to Windjana Gorge and Tunnel Creek. The Lennard River runs through the Napier Range (part of the ancient Devonian limestone reef system) and forms the 3.5km long Windjana Gorge. Tunnel Creek a 750 metre tunnel that has worn through the Napier Range, it’s the oldest cave system in Western Australia and contains ancient rock art, rock pools and interesting rock formations. This area has many photographic opportunities that may arise along the way including the Derby Jetty and the interesting tidal flats of King Sound. Overnight in Derby. Day twelve – Today we head into Broome in time to capture some of its laid back atmosphere, pearling history, big tides, red pindan cliffs and azure water. A wonderful farewell dinner ends our amazing adventure. 7	August – Day thirteen - Check out and departures. This Kimberley photo safari will fill up very quickly. Limited to a maximum of 9 photographers with 2 tutors you are assured of comfort (window seat always when travelling) and personal access to photography guidance. -	Accommodation for 12 nights starting in Kununurra ending in Broome travelling along the Gibb River Road. This workshop is limited at 9 participants with 2 tutors to ensure a high level of comfort and a high student/tutor ratio. A $1000.00 non-refundable deposit is required to secure your position.